Your Guide to a Plant-based Diet – 5 Simple Steps to Reduce Your Risk for Chronic Disease – is the latest addition in a growing library of Pocket Health Guides from Viver Health LLC. Viver is known in the pharmaceutical and healthcare industries as the trusted source of easily-digested, evidence-based nutrition and wellness information. Like all Viver Guides, Your Guide to a Plant-based Diet contains the best available, evidence-based research on nutrition and wellness. The research is based on extensive patient interviews, physician experience, and published literature and guidelines. HCPs have minimal time to spend with the patients to educate them on nutrition and wellness. With the assistance of Viver’s team of researchers, content, media and recipe experts, Viver’s Your Guide to a Plant-based Diet can be the cornerstone of a comprehensive program that includes customized Guides, original recipes and videos for your practice to help your patients to a healthier lifestyle. Based on the extensive research, behind Viver Pocket Health Guides, we know that people prefer their health information in small, easily digested bites. That’s what makes our Guides essential elements in a total approach to disease prevention, treatment and recurrence. Viver Guides are for everyone on the continuum of health education. 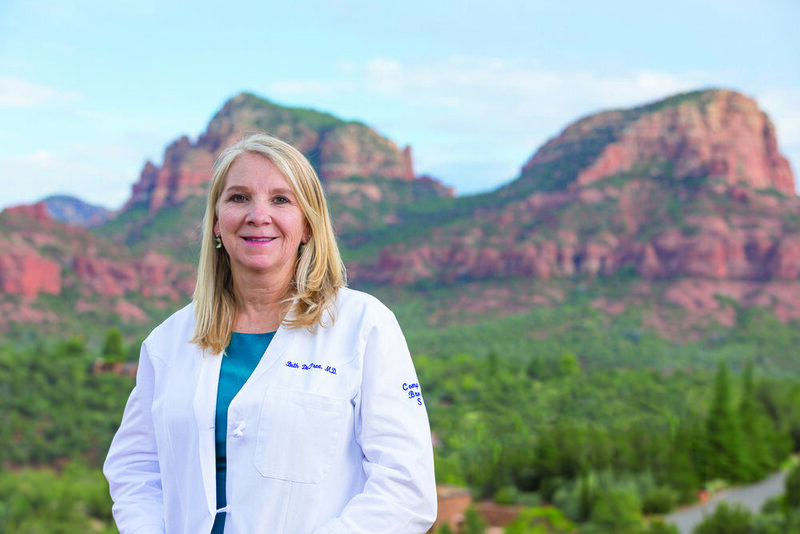 To refine Viver’s scientifically based, total nutrition plan – 5 Simple Steps to Reduce Your Risk of Chronic Disease – Vicki partnered with renowned breast surgeon, Beth Baughman DuPree, MD, FACS, ABIM. Dr. DuPree gives her patients a healthy dose of Viver’s Your Guide to a Plant-based Diet through her Healing Consciousness Foundation. Viver Guides serve up a wealth of easily understood, evidence-based nutrition and wellness facts in digest form.